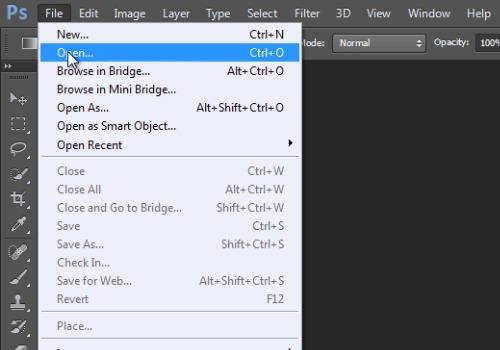 In this video tutorial we will show you how to fix a grainy photo in Photoshop. Launch the Adobe Photoshop. Go to the “File” menu, press “Open” and select a photo you want to edit. 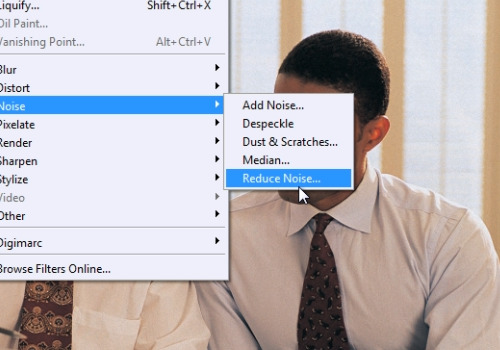 Go to the “Filter” menu, select the “Noise” option from the drop-down menu and choose “Reduce Noise”. Zoom in on the photo. 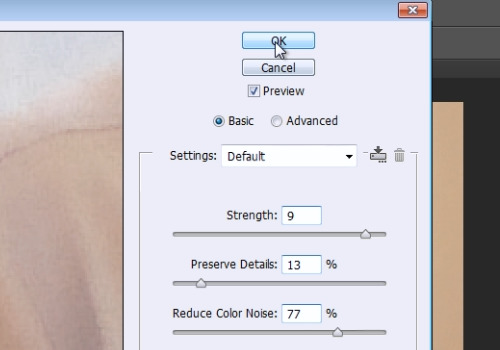 Then adjust the “Strength”, “Preserve Details”, “Reduce Color Noise” and “Sharpen Details” parameters. Press “Ok” to apply the filter to the photo.